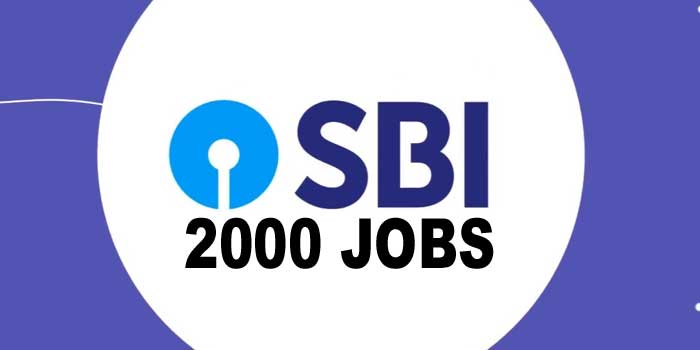 State Bank Of India Invited Application through Advertisement for filling up the Post of 2000 Probationary Officers (POs) Vacancy for Job Location All India. Interested and Eligible Candidate should Apply through prescribed application form before last Date 22 April 2019. All Information about Position educational qualifications, age limit, selection and application process are given below. Candidates should have Graduation Degree in any discipline from a recognised University or any equivalent qualification recognised as such by the Central Government. No of Post: 2000 Posts. Pay Scale: Rs. 23700 – 42020/- Per Month. Mode of payment of Examination fee through Debit Card/ Credit Card/ Internet Banking. Selection will be done on the basis of candidates’ performance in the Preliminary Online Examination, Main Online Exam, Descriptive Test and Interview. Interested and Eligible Candidates may apply online through the website https://www.sbi.co.in from 02.04.2019 to 22.04.2019.